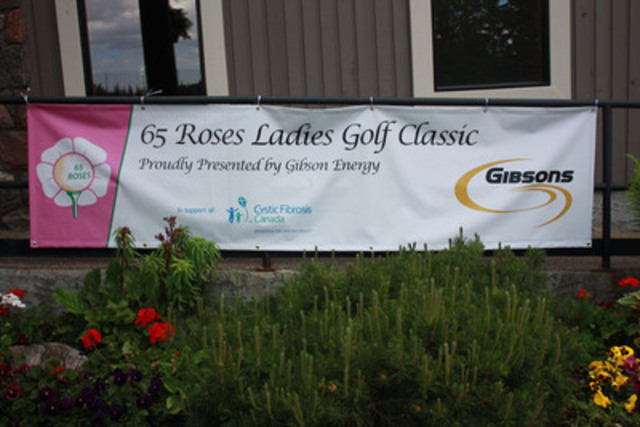 CALGARY, June 17, 2015 /CNW/ – The 65 Roses Ladies Golf Classic is proudly presented by Gibson Energy Inc. is being held on Monday June 22, 2015 at the beautiful Earl Grey Golf Course in Calgary. 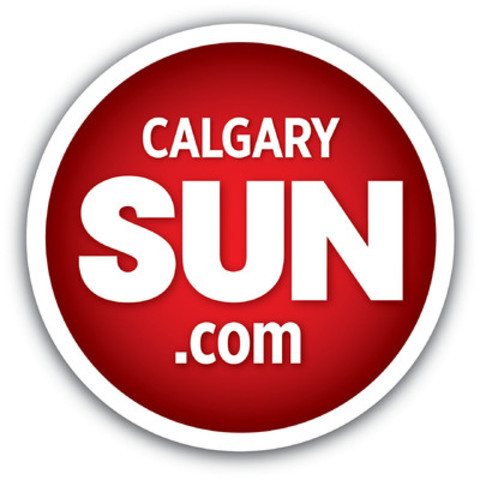 Cystic Fibrosis Canada is thrilled to have Gibson on our team as we continue the work that is improving the lives of those with cystic fibrosis and that will ultimately find a control or cure. 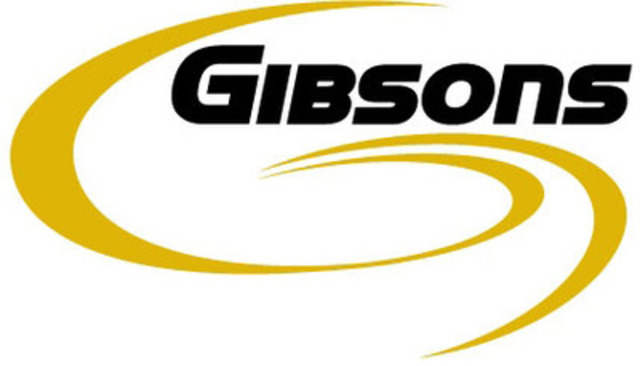 Gibson Energy is one of the largest independent midstream companies in Canada. 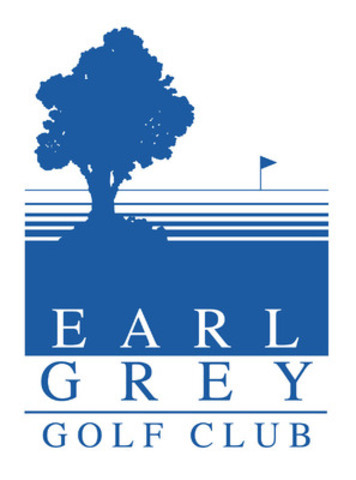 They have been providing integrated energy services to North America for the last 60 years. 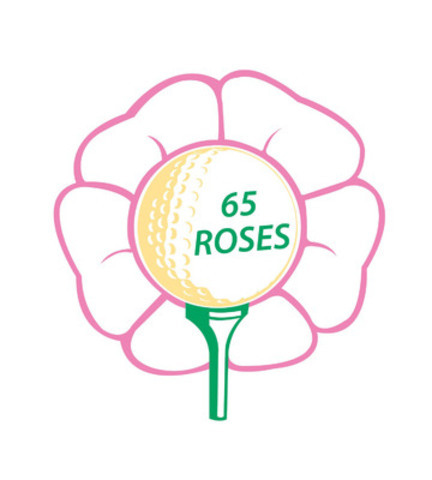 Gibson believes in the power of community investment and supporting organizations who are dedicated to making a difference. Cystic Fibrosis Canada is one of the world’s top three charitable organizations committed to finding a cure for cystic fibrosis. We invest more in life-saving cystic fibrosis research and clinical care than any other non-governmental agency in Canada. As a result, Canadians with cystic fibrosis have one of the highest median survival rates in the world.